Two compact digital pianos with new sound engines and key action. 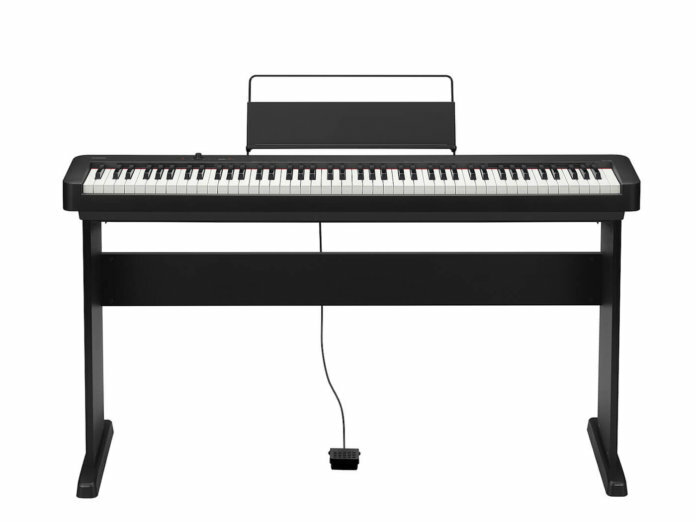 Casio has unveiled the CDP-S100 and CDP-S350, two compact digital pianos perfect for entry-level pianists. Both pianos are designed for a smooth, dynamic and expressive sound. 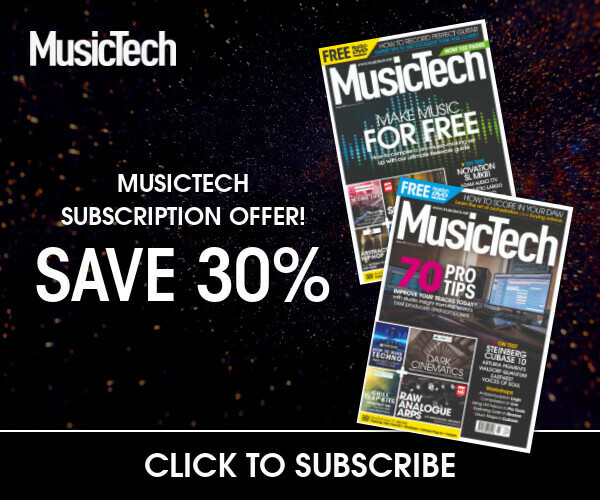 This is achieved via a Dynamic Stereo Sound Engine – that uses four times the sample size as previous engines – and a dual 8W built-in speaker system. Additionally, both models are designed to mimic the feel of playing on an actual piano. A new Scale Hammer Action II mechanism – with simulated ebony and ivory textured keys – emulates the authentic weighting usually found on acoustic pianos. There is a difference, however, in the software department. The CDP-S100 comes loaded with a selection of 10 sounds, while the CDP-S350 is stacked with 54 registration memories and 700 instrument tones. Rounding out both pianos’ features is a lightweight, ultra-compact design, which greatly enhances portability. The CDP-S100 retails at £399, while the CDP-S350 retails at £529. More information at casio.co.uk.